The answer is a resounding “Yes.” Tai Chi does all this and more. 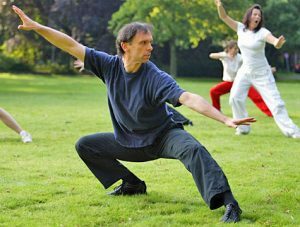 Will Tai Chi Help Lose Weight and Lower Blood Pressure? Chronic mental stress. Addiction to junk food. Sedentary lifestyles. The ills of the modern life manifest in expanding girths and increased instances of cardiac diseases that are mostly triggered by high blood pressure levels. Burdened with rising healthcare costs and disillusioned by conventional medicinal methods that rely on symptomatic treatment, doctors, scientists, and the layman in the West started to look for alternative healing approaches. Tai Chi, an ancient Chinese mind-body exercise system, provided the answers. So how will Tai Chi help lose weight and lower blood pressure? Tai Chi gets you moving, which is what you have to do in the first place to lose weight. Do not be fooled by the slow, gentle movements of Tai Chi; they are as effective in burning calories as walking at a moderate pace. An hour-long Tai Chi session burns about 240 calories in a 125-pound person and approximately 300 calories in a 155-pound person. In case you want to know how many Tai Chi workouts you need to fit into a week to reach your ideal body weight, here is a pointer: you have to burn 3,500 calories to lose a pound. Tai Chi also helps you keep unwanted pounds away by preventing binge eating that is common in emotionally stressed persons. Mental stress makes us reach out for comfort food, which is usually the type that is laden with sugar and dripping in unhealthy oils. 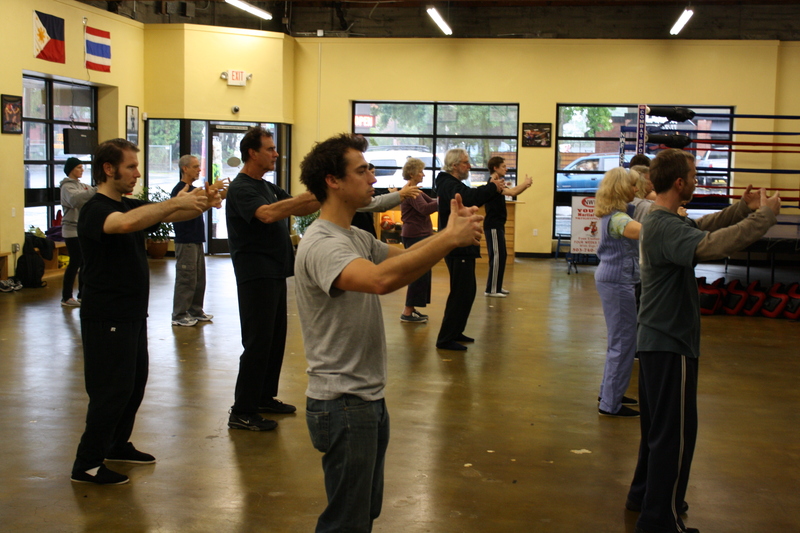 Tai Chi is a relaxing meditative practice that calms you and helps you keep stress away. When you shed the flab and keep away the extra pounds, you can maintain your lean muscle mass. The more the lean muscle you have, the more the energy your body needs to maintain the muscle. This means your body continues to burn calories to replenish depleted muscle reserves even when you are not exercising. Any kind of physical exercise performed regularly can reduce blood pressure. Tai Chi is no different. Obesity is one of the major triggers of high blood pressure. By helping you manage your body weight, Tai Chi can lower your blood pressure readings. Emotional stress is one of the prime causes of high blood pressure. 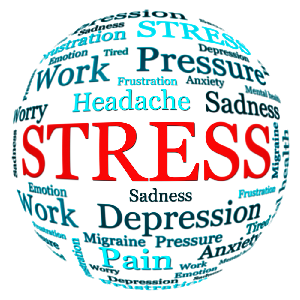 Chronic anxiety and depression trigger the release of stress hormones that keep blood pressure levels elevated. Multiple scientific studies have shown that deep breathing exercises and relaxation techniques can bring down emotional stress. 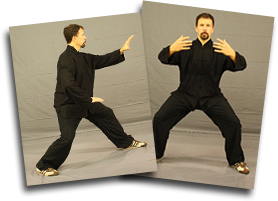 Tai Chi scores over many other forms of physical exercise on this front. 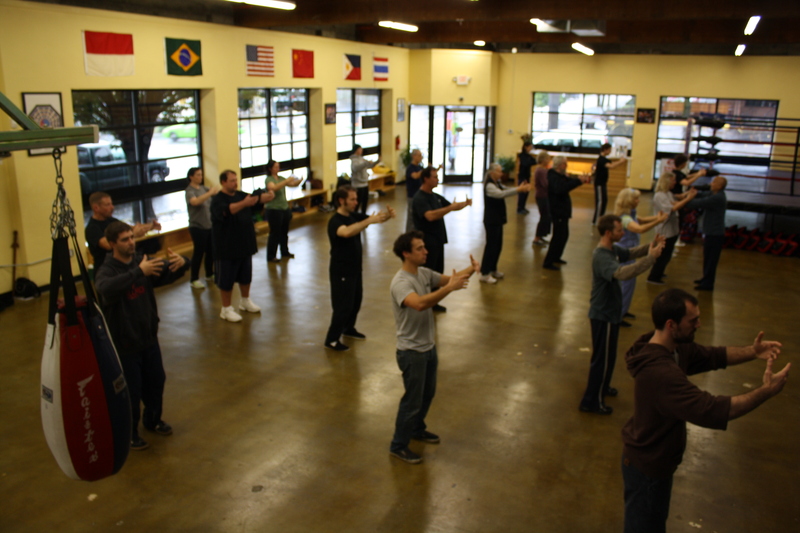 A Tai Chi routine consists of gentle movements, deep breathing exercises, and mindfulness practices. You have to breathe deeply, align each posture with your breath, and focus your thoughts on the activity. This is a deeply relaxing routine because you do not have to exert yourself physically and are also not allowed to dwell on negative thoughts. Many scientists believe chronic insomnia raises the chances of a person developing hypertension. Tai Chi makes you fall asleep faster and improves your quality of sleep by making you physically active and calming your mind. 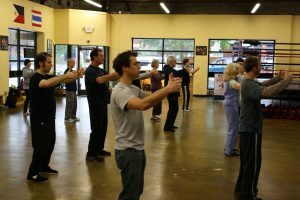 Tai Chi is a holistic health and wellness program that keeps a host of grave diseases at bay just by helping you maintain your ideal body weight and keeping blood pressure levels under control. When you are healthy and happy, you can lead a more productive and fulfilling life.